Although we provide a large number of services all over inside the M25 ring, in South East London we provide three excellent, local cleaning services through our own branch in SE20. 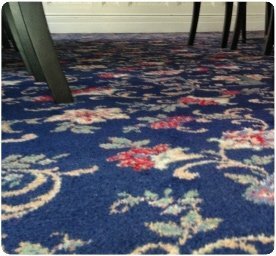 We clean rugs, carpets and upholstery, and we also have a stain removal service which has proven to be quite a popular service in the area over the years. We clean rugs, carpets and upholstery, and we also remove stains. 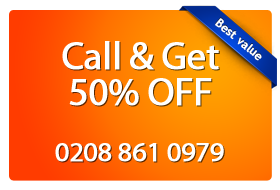 Our local technicians are well experienced and trained to the same standards we use for all our clients in London. 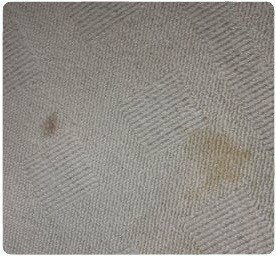 We always have great results with the carpets we’ve cleaned (dry method used initially in this image). We clean carpets all over South East London, and our technicians are fully trained to our industry and SafeContractor standards. Also, they are fully insured and qualified to carry out all the tasks our customers require. As cleaning methods, we employ the dry and the hot water extraction method. The latter is also known as deep steam cleaning, and it’s proven to be more popular than the former. It injects a stream of hot water deep into the layers of your carpet and it extracts it in a matter of seconds, along with all the dirt and allergen. For each of our projects, our local technicians use the latest, industrial strength equipment available to our industry. We have local technicians from SE areas who are specialised in cleaning sofas, curtains, Roman blinds, cushions, seats and all other items which you require. 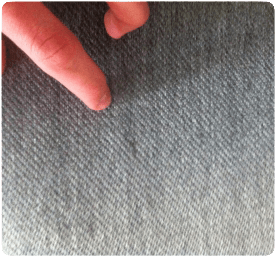 At the first stage, our technicians inspect the upholstery by hand to check for imperfections in the fabric and for stains that require special treatment. We then pre-treat the fabric with a proper, British Standards approved chemical. Afterwards, we use the deep steam method to thoroughly clean the fabric. The last step involves re-checking the results and using a fabric protector to increase the life and look of the upholstery. We have a great stain removal success rate, with spots such as coffee and nail polish leading the charts. Stains are a difficult item to tackle because they are so diverse and their age, as well as the fabric they’re on has a serious impact on how we should remove them. What we do when dealing with spots and stains is to assess the age and type, as well as the fabric they’re on. We have a great rate of having successfully removed stains for our customers in South East London. 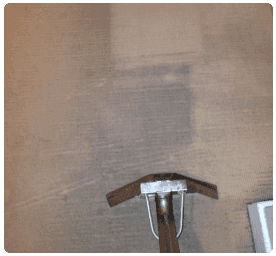 Even if we cannot fully guarantee to successfully remove all types of stains — and no professional company can do that — we come up with great results and it’s best to call us beforehand to assess the situation before committing. We can either clean rugs at your property or, for your convenience, at our depot in SE20 London. For your convenience, we can clean rugs for you at your own place or at our own depot in SE20. The treatment your carpet receives is the same in either situations. You save time if you have us clean it at our own depot. Also, the results are the same in both scenarios and it’s best to call us in advance to discuss available options and dates which suit you best. On this page, we've briefly detailed the services we provide locally in South East London boroughs. All of these services are performed to industry-specific standards, as our technicians are all trained and qualified to the latest standards of our industry. This approach guarantees that you get the best service possible from all our local branches within the Capital.